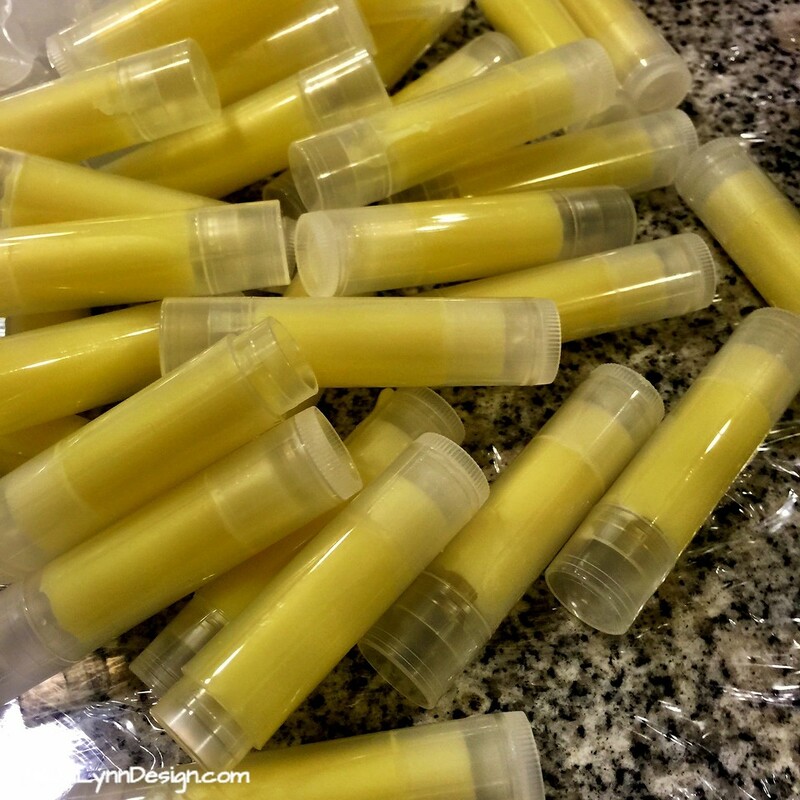 Once you gather up the materials to make your own lip gloss and lip balms you will wonder why you waited so long. 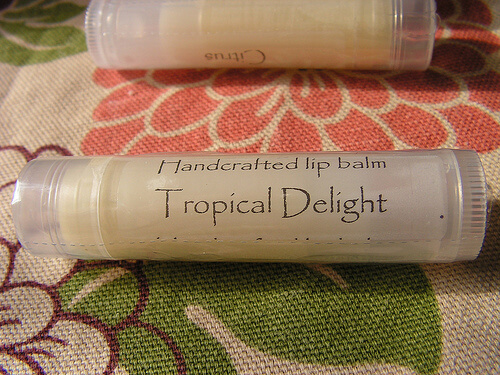 Read how to make homemade lip gloss and lip balm to get you started. 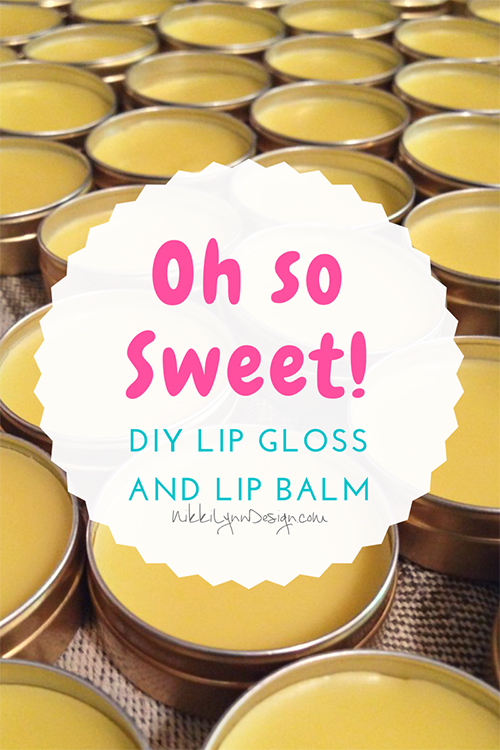 By making your own lip gloss and balms you have control over what you put in them. Love all natural,organic products? 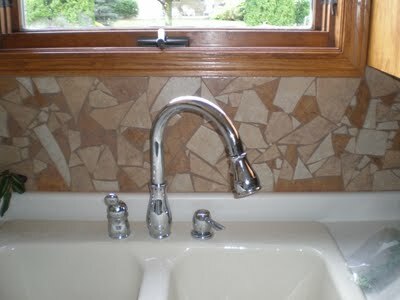 You will have no shortage tracking down the supplies needed to complete the task. I have two recipes below. One for lip balm and the other for lip gloss. Steps to make my basic lip balm recipe. Use a cheese grater to shred 3/4 teaspoon of beeswax . Measure out 2 Tablespoons of Almond Oil . Melt the beeswax and almond oils together over really low heat. You want to heat them through just enough to liquify. Remove from heat and add remaining ingredients. Add 1/4 teaspoon of food grade essential oil or flavoring. Add a few drops of vitamin E oil . Add the remaining ingredients from steps 4, 5 & 6 into the melted wax. Mix until well blended. Pour into lip balm jars . or Lip Balm Tubes . 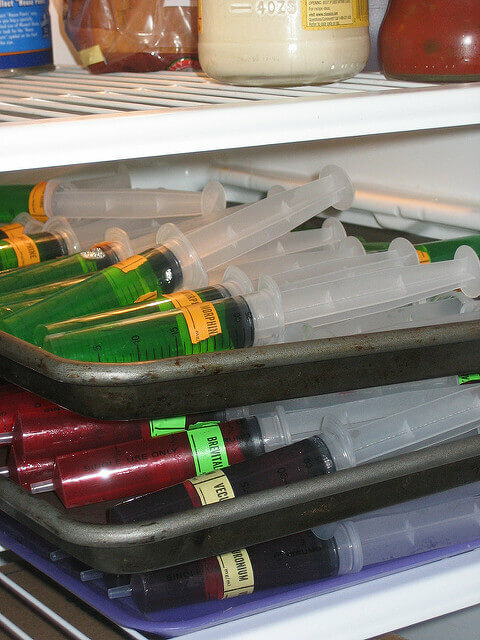 This recipes make 10 – 1/4 oz. lip balms. Quick word about choosing your containers. The tubes have to be purchased in a large volume. Unless you are making them for yourself and friends, or to sell – choosing jars will save you money. Add flavoring to melt and mix. Pour into lip balm jars. 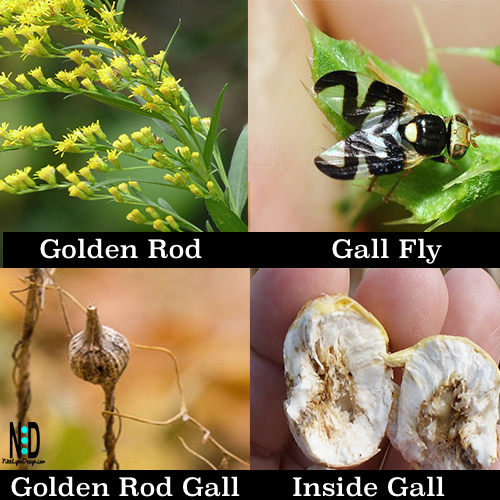 Makes 5 – 1/4 oz. 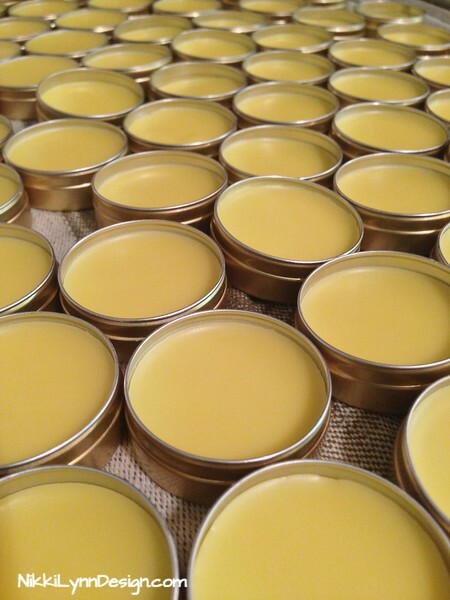 lip balm jars. Follow recipe for basic lip glass and allow to set after heating. Many people add a 1/2 teaspoon Mica Dust and mix until well blended and spoon into lip balm jars. Nikki Lynn’s Reply: William, currently I write all my own content. If you search on Craigslist.com under the major cities under the heading (writting gigs) you can get in touch with some professional writters. I have had three great people approach me off there. Just haven’t ventured that direction yet.